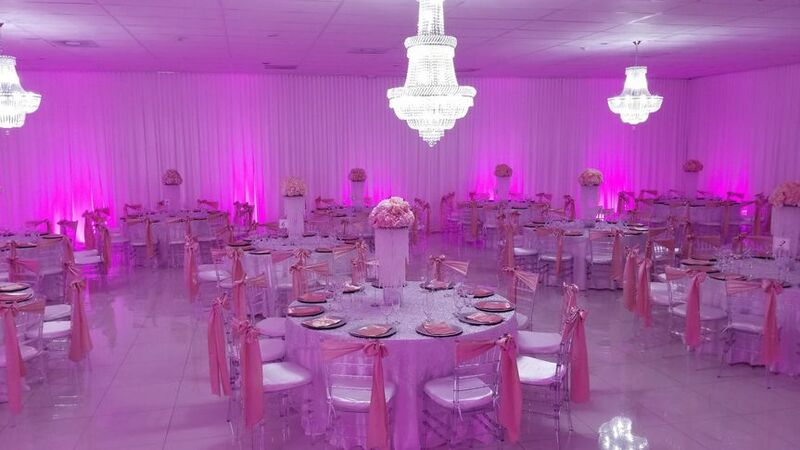 Celebrate your special event at Forever Reception Hall or at our other locations. 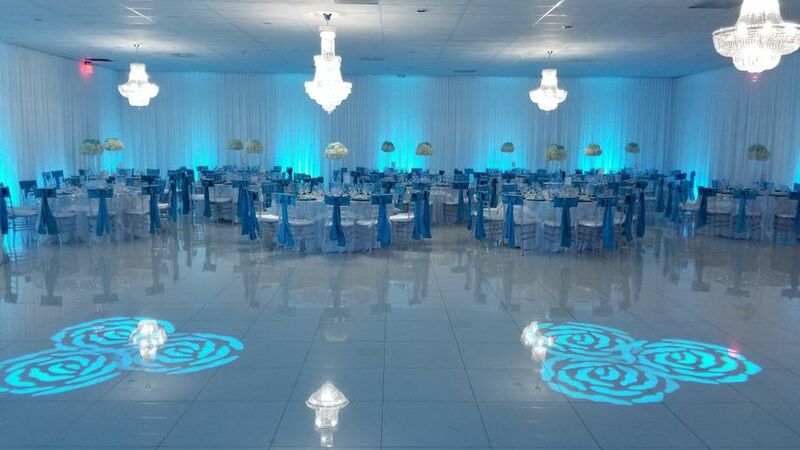 Forever Reception Hall will make the perfect reception hall in Hialeah for your upcoming special event. 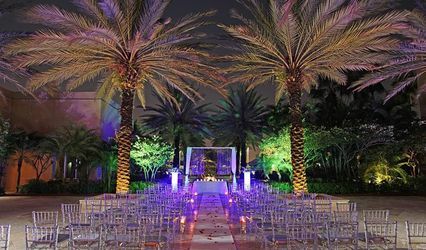 We have over 30 years of experience in the event planning idustry and countless satisfied customers. 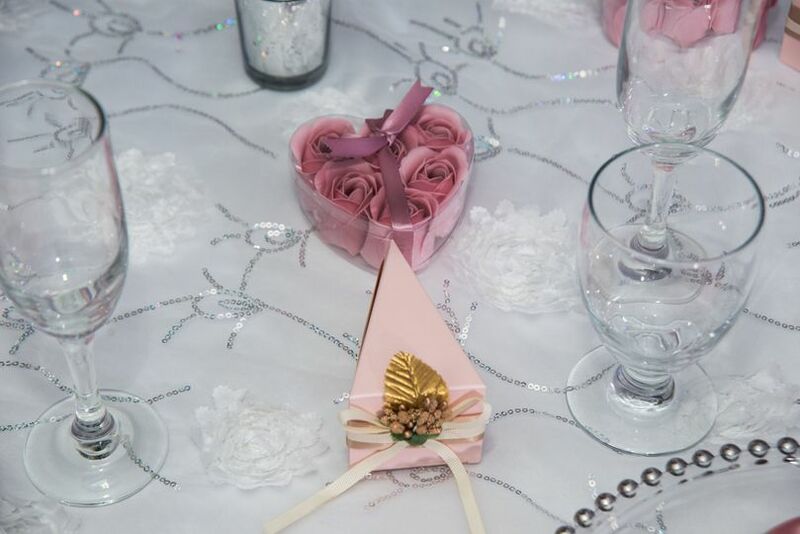 Every event is designed according to our customer's desires and taste. 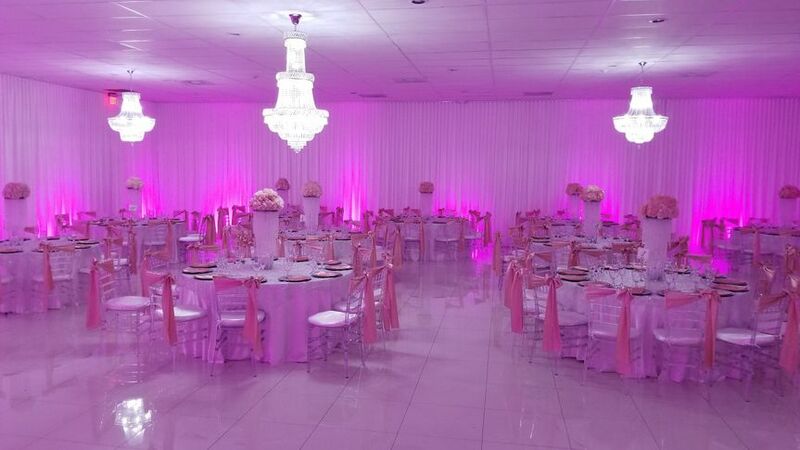 At Forever Reception Hall, your special event will be unique whether it be a Wedding, Quinces, Sweet 16, Anniversary, Birthday, Baby Shower, Bridal Shower, Graduation, Baptism, Communion, Bat Mitzvah, Corporate Event, and more. 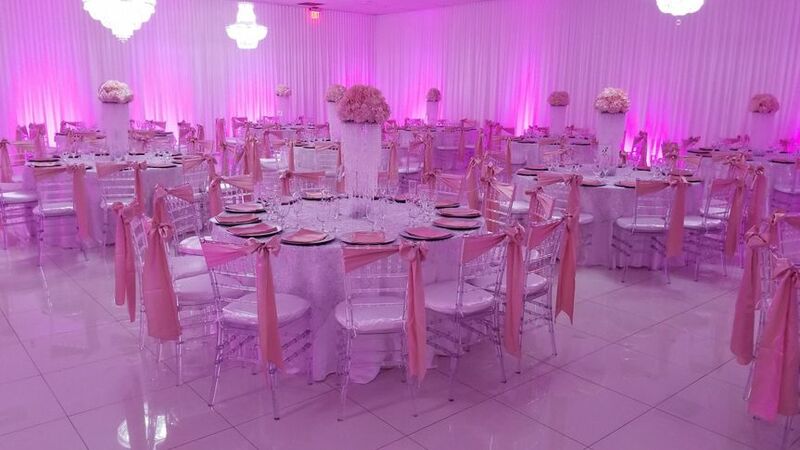 We offer many packages and services for all your needs. 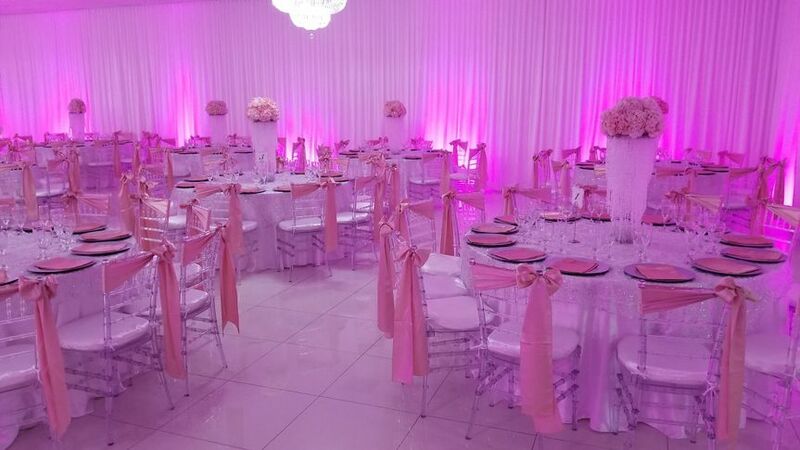 Forever Reception Hall offers an amazing location in Hialeah to entertain your guests and caters to your every need: beautiful ballroom, reception hall decorations, flower arrangements, complete bar service, cake, catering, photographer, videographer, limousine services, stages for different event themes and more. 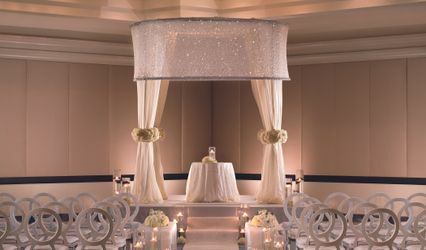 Our ballroom is modern and elegant. 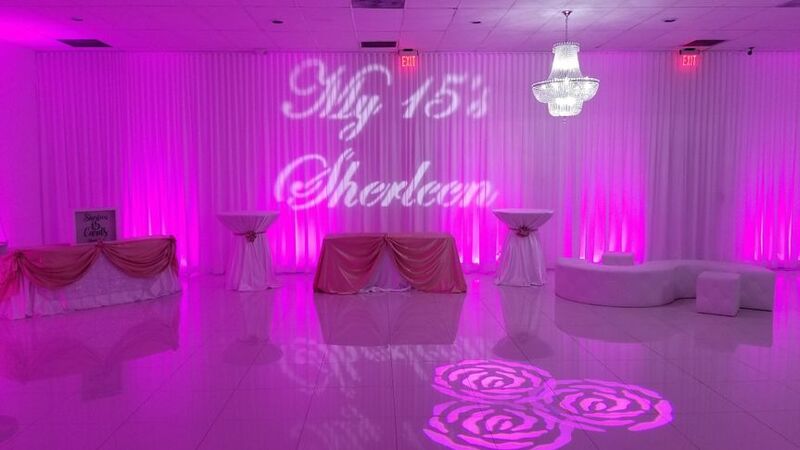 We always strive to exceed our clients' expectations. 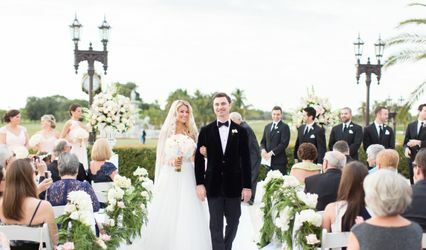 Our professional staff will make sure your event goes smoothly and will take of your needs so you can enjoy your special event. 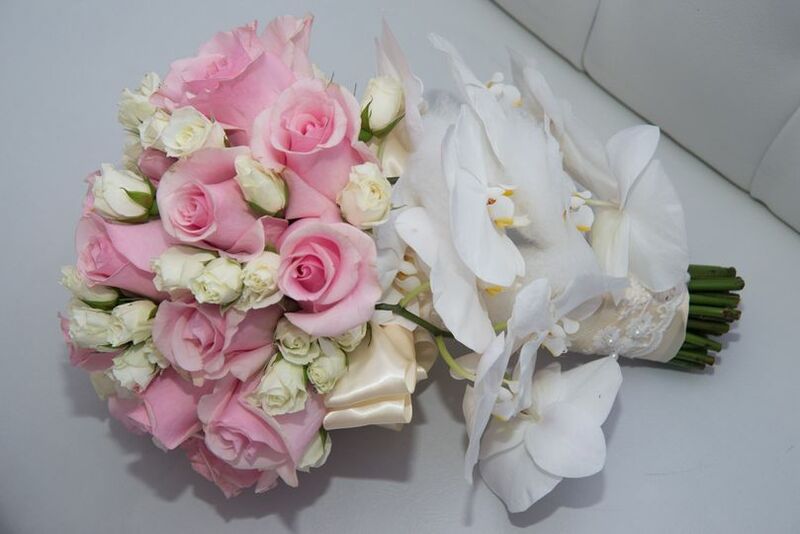 We take gratitude in offering our client's quality service. 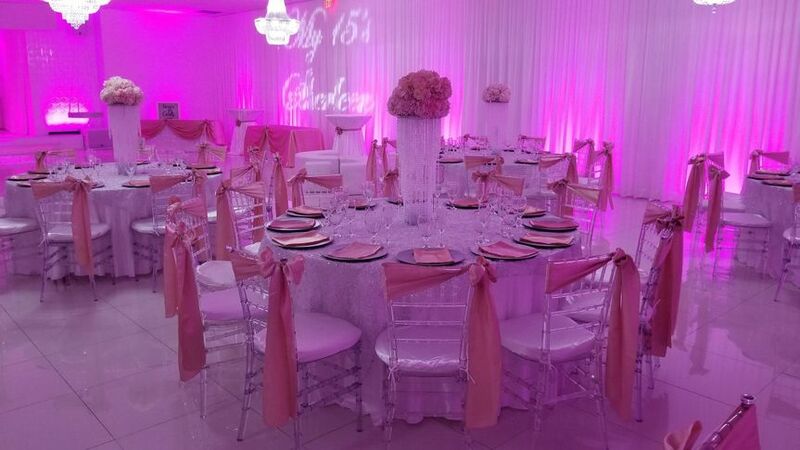 Please contact us today at 305-822-0106 or email us at info@olgabanquethall.com to start planning your upcoming event.